Podcasts – CHRISTINA RICCI MORE PARS! I’m on iTunes. Woo Hoo! My goal through these video podcasts is to motivate, inspire and share practical re-creatable how-to tips so you can reach your golfing goals this season. 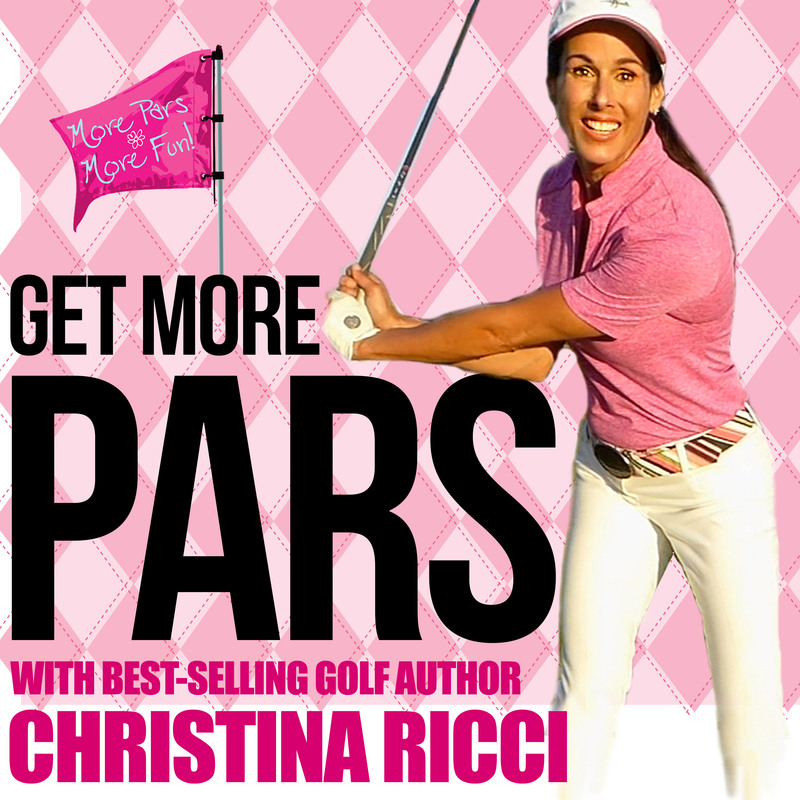 Subscribe to GET MORE PARS Podcast!